Well, it’s a rainy Saturday afternoon here in my little corner of Central Florida. That tells me it’s time for a cigar. The sunshine gives me the exact same feeling, so take that with a grain of salt. This week, I wanted to take a look at Ernesto Perez-Carrillo’s latest offering in his limited-production Short Run series. Today, I selected the Exquisito from this year’s release. This vitola was known as the Bombone in 2011 – the size is the same, but of course the blend is different. The 2012 Short Run blend is a concoction of components of two other blends from EP Carrillo. 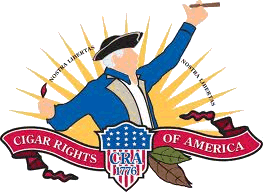 The filler and binder are taken from the Core Maduro (Nicaraguan/Dominican Filler, CT Broadleaf binder), and the Ecuadoran Connecticut wrapper is the same as can be found in the New Wave Connecticut. I picked up several of these at my local shop a couple of weeks ago, and this is the third I have smoked so far. The construction of each has been as near perfect as I have ever experienced. The production for the NWC Short Run is reportedly about 1,000 boxes for each of the three offered vitolas. In the Tampa market, they run about $5.95-$8.20 for singles (depending on size), and $5.70-$7.70 apiece if purchased in box quantities. none of mine have had any blemish whatsoever. They’re not especially veiny; the veins are visible yet very slight. In fact, they are barely noticeable to the touch. The leaf is very supple and smooth. From all appearances, the construction is dead on. No soft spots, voids, inconsistencies in density…as I mentioned above just about perfect if there is such a thing. The only thing resembling “tooth” to this wrapper is the texture found on the band. 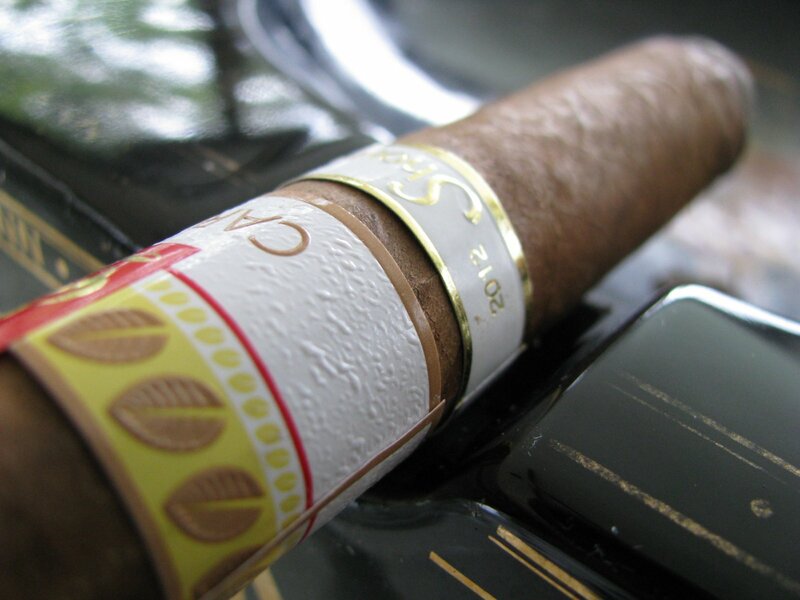 The cigar itself is very smooth. The prelight draw is quite free, and provides a hint of hay – not a “barnyard” flavor, more akin to fresh hay. The aroma is somewhat darker to me, reminding me of a horse stall with some cedar coming through as well. At first light, I get a good bit of peppery spice. This spice is more perceived through flavor rather than feeling, and produces little burn with retrohale. As I progress through the first inch of smoking, the pepper soon gives way to a bit lighter, more nutty flavor. Although the spice wanes at this point, the cedar remains. By the end of this first inch, and going into the second, the spice is considerably more subdued. The flavors have rounded out very nicely. It is still nutty to a great degree, and I would almost liken it to leather here. Almost. 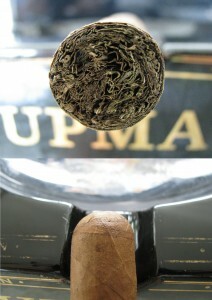 The smoke is more mouth-coating than earlier on, and provides a lingering finish between puffs. As a sidenote, the retrohale gave me a couple of good sneezes. Some pipe blends that contain a good dose of perique have the same effect to me, although I can’t identify any flavor similarities with this cigar. I just mention that because it clearly had that effect on me in the midst of this stick. By the end of the second inch some of the peppery spice I noted earlier has returned, although it comes across remarkably sweeter at this point (for you pepper aficionados, think Cubanelle rather than jalapeño). Going into the final stretch, the NWC Short Run 2012 really comes into its own. All the “corners” or bright flavors have smoothed out and become much more mouth-filling. I get a nice, creamy leather flavor in the forefront as I lead into the last bits of smoking. The sweetness is still here, and has mostly replaced the earlier spice. None of my examples have had even a hint of harshness at any point. Overall, I enjoy this year’s Short Run. I’d place the Exquisito firmly in the medium range of strength, and slightly fuller in flavor. It is strikingly well balanced in that respect, and the blender’s skill is beautifully represented here. I will likely give the other sizes a try as well. I think it’s very good, but might stop short of calling it “great.” I will certainly keep a few around to sample as time goes by, but probably won’t break a leg trying to scrounge up a box of them. 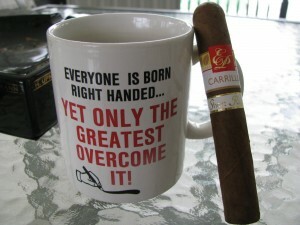 This speaks more to my personal preference than about the cigar. It is definitely a well made, well blended cigar, but just isn’t in the sweetspot for my palate. I would absolutely recommend giving it a try; it’s just my personal flavor preferences that would keep me from stockpiling them in great quantities. 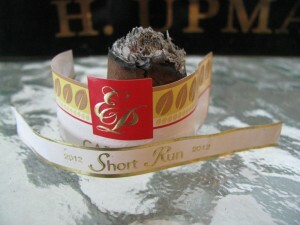 For my tastes, there are a few other offerings from EPC that I would tend to accumulate before the current Short Run. So, give them a try. I don’t think you’ll regret it – and you might find a favorite.